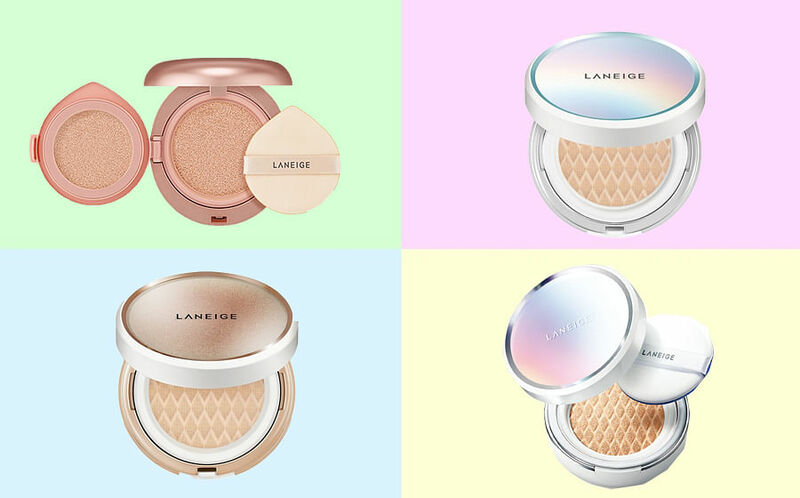 When you think of cushion foundations, one brand that will probably come to mind is Laneige. They’ve taken the humble cushion compact and made it a cult product known for its luminous finish and travel-friendly packaging. The brand has been said to have sold over 18 million units worldwide. Since releasing their first cushion, the Snow BB Soothing Cushion in 2012, the K-beauty powerhouse has continued to come up with new cushion offerings to address different skin concerns. From oily to dull, there will be a cushion foundation that fits your skin perfectly and brings out your inner radiance. Enjoy the best of both worlds with this cushion foundation that features a foundation on one side and concealer on the other. The concealer section is half a shade lighter than the foundation, so it not only conceals blemishes but also brightens your complexion at the same time. It has a semi-matte finish so it’s perfect for those who want something that is less moist and dewy. The velvet puff applicator also helps you to get your desired coverage. Available in ten shades, this formula is great for mature skin types looking for high coverage with plenty of hydration and anti-ageing benefits. The collagen rich formula will help to lift skin over time, while the SPF 50 help to protect delicate skin from future damage by the harmful UV rays. This medium to high coverage cushion smoothes out lines and banishes dullness without settling into wrinkles and fine lines. Like a beauty filter, this cushion smooths and blurs out enlarged pores and texture on skin. On top of its cool holographic packaging, it has a natural matte finish that wouldn’t accentuate imperfections on the skin. So you don’t have to use a separate pore-filling primer with this one. 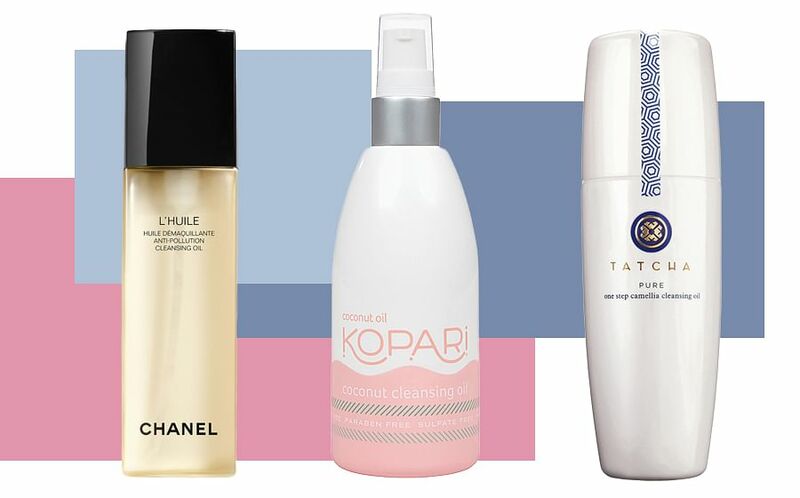 It has also been said to control the production of excess sebum, so your base makeup stays fresh for longer. 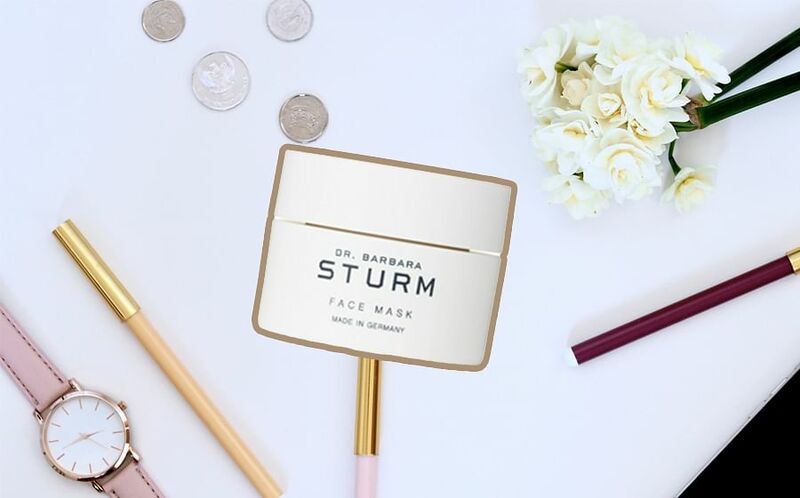 Made with a patented Sparkling Coat technology and Super Flex Lasting technology, this cushion helps to boost radiance and hydration, while providing long-lasting coverage. It is also water-resistant, making it an excellent choice for our hot and humid climate. The cushion also comes with a 3D Skin Fit applicator that is designed to allow the optimum amount of product to be picked up to deliver a translucent, even finish.